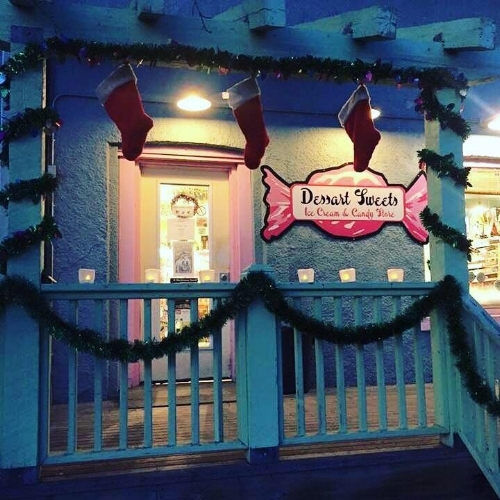 We are an ice cream and candy store located in a heritage building in the heart of the Cathedral area of Regina. We specialize in retro candy, Dutch licorice, Jelly Bellys, UK sweets and tons of other hard to find candy. From mid March to mid October we are THE place to get ice cream! Get your favourite treat and sit on our deck and visit with your friends. What you see on the website is a tiny representation of our store. Come visit to get the whole experience.